Spring has officially arrived here in Chattanooga and that means there’s rain; lots and lots of rain! We’ve been feeling the effects of the nearly constant precipitation that occurs from February to April here in the Southeast; more so this year than in years past. The rivers are flowing high and so are the creeks, which means waterfalls and wildflowers are even more spectacular this time of year. If you’re brave enough to hike in wet weather, you’ll be rewarded with some colorful trails and awesome waterfalls! 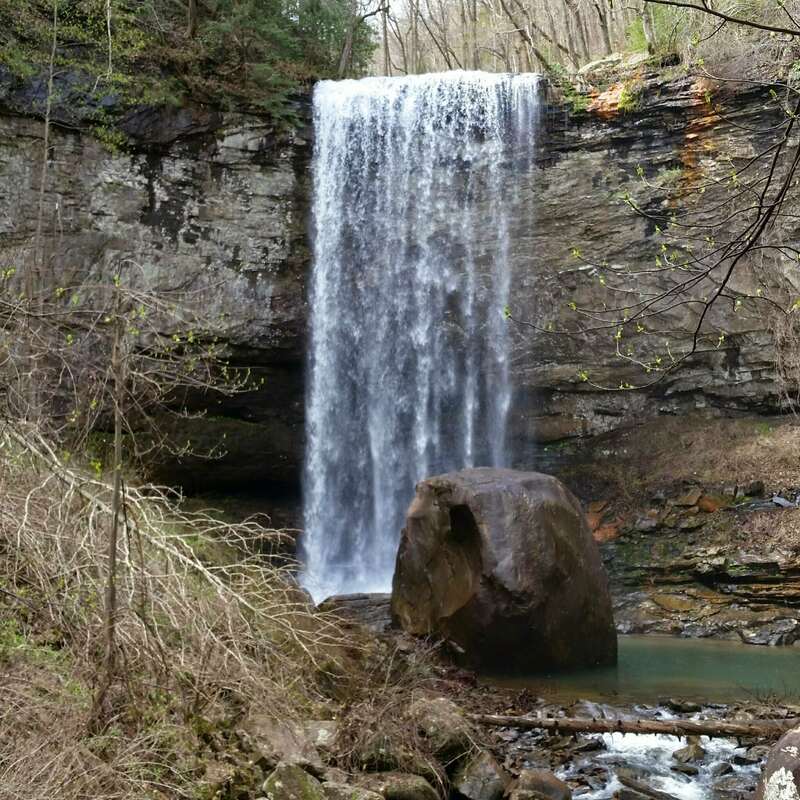 Our April 2018 newsletter highlights a few of our favorite waterfall and wildflower hikes near Chattanooga. Let us know which ones you’ve done and share your photos with us!